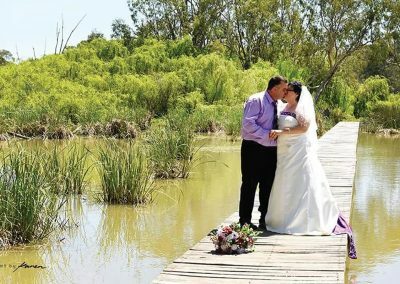 Generous ‘My Wedding Wish” suppliers and community fundraising efforts are able to ensure that our couples can have a care and burden free celebration without the stress of organisational challenges, time issues and limiting budgets. Watch our CEO Lynette Maguire – tell our story! How To Become A Wish Recipent….. The couple is interviewed and any further medical paperwork is lodged. 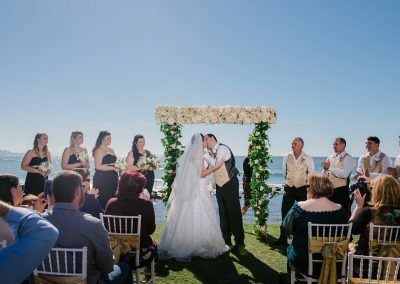 The State Wish Leader is contacted with the couple’s details and a Wish Leader, usually a celebrant or wedding planner, is contacted and begins to pull together an awesome wedding team. The Wish Leader then deals directly with the couple to arrange their beautiful day. Applicants will need to make sure that they are reasonably available to My Wedding Wish staff and the gifting suppliers to coordinate the details of your special day. Timely supply of information, stories, photographs, supporting documentation and any video snippets in the lead up will help this process run smoothly. Our suppliers are generous of spirit and ask for nothing in return, many do not ask for acknowledgements when the media becomes involved, and they donate their product or services because of their desire to help make our couples’ dreams come true. We’re all so very very proud to be part of something so beautiful. 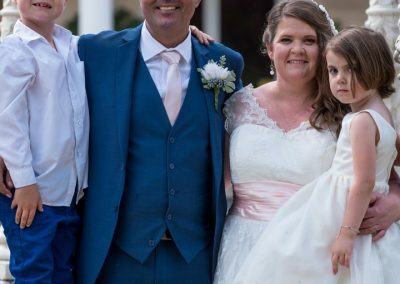 Founder, Celebrant Dr Lynette Maguire, says a key value of My Wedding Wish is that “everyone deserves a beautiful wedding”. The suppliers and sponsors agree!